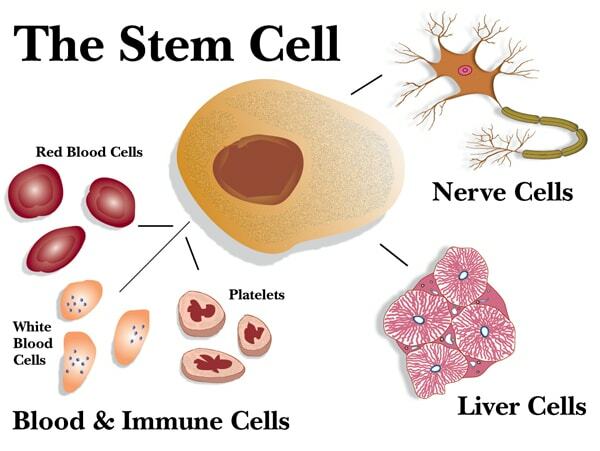 Stem Cell Therapy employs the body’s own healing potential by isolating stem cells from one location of the body (fat tissue or bone marrow) and relocating them to an area of disease, injury, or inflammation. The main function of stem cells is to maintain and repair tissue. Stem Cell Therapy enhances this natural function by getting stem cells more directly to an area of need within the body. As soon, as stem cells get in there, they will grow to type of cells the body needs to be repaired. Stem cells have the unique ability to form many different types of tissue including bone, cartilage, muscle, etc. They are naturally anti-inflammatory, and can therefore help in the body’s own healing process and potentially reverse the effects of many diseases. Some of the conditions currently being successfully treated include arthritis, sport related injuries, COPD, CHF, CAD, DM, auto-immune disease such as Lupus Erythematosus and Crohn’s disease, neurological disorders such as multiple sclerosis and Parkinson disease, spinal cord injuries, autism, critical limb ischemia, and many others. American Regenerative Clinic will perform outpatient procedures using a process in which we isolate a patient’s own stem cells from either their own adipose (fat) tissue, or bone marrow. After mini-liposuction or bone marrow harvest from pelvic bone under local anesthesia, the patient tissue will be specially processed. Then immediately Isolated Stem Cells will be delivered to the same patient. Depending on nature of the disease, the cells may be injected into the joint, IV, intrathecal (lumbar puncture), intramuscular, or as a combination of above. The entire process will take just a few hours. In many old injuries and degenerative diseases, a phenomenon called “cellular depletion” occurs. Because Prolotherapy and PRP rely on the body’s available repair cells locally, these two methods may produce little results. Prolotherapy starts repair process by mobilizing growth factors in the area via lengthy process of multiple injections. PRP brings them right away, but lacks “bricks” for repair. More advanced Stem Cell Therapy delivers everything the body needs for promising treatment. In some cases, another session of Stem Cell therapy is needed. We strongly encourage our patients to do a stem cell banking. We work with a registered FDA tissue bank that can expand and bank patient cells for future use. • Eat a light, healthy breakfast the day of your procedure. • Drink plenty of water, especially the day of your procedure. • It is highly recommended that the patient rest the day of the procedure. The next two days the patient should focus on keeping the affected joint(s) immobilized. • We strongly encourage you to use connective tissue support vitamins and/or cream. It is imperative that you take this as directed by the doctor; this will enhance the healing process. • Ice can be applied to the area of injection for 15-20 minutes, 3-4 times a day, for the first 48 hours. • Mild to moderate post-procedure pain can happen. Significant post procedure pain will typically resolve during the first few days after the procedure. If you are experiencing post procedure pain, you can take Tylenol as needed. If necessary, pain medication will be prescribed during your visit. • Do not take hot baths or go to saunas during the first few days following your procedure. • Wound Care: Keep the area clean, apply a dash antibiotic ointment and a Band-Aid to the post-harvest site. If you see signs of: excessive redness, swelling or experience excessive pain, please call us at 248.876.4242. • At this point you should gradually start increasing your daily activities and increase your exercise. To maximize the effects of the procedure, proper exercise is necessary. 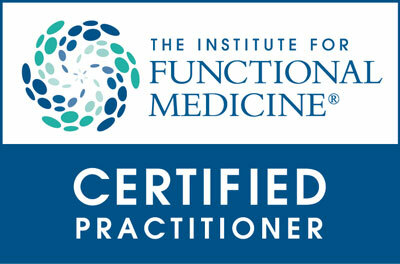 • If you are still experiencing pain, continue you can take Tylenol as needed. • Continue to use the connective tissue support vitamins and/or cream to enhance healing. • A follow up appointment must be schedule for 1 week (7 days) after your procedure. During the follow up the doctor will assess your healing and determine the next best course of action. • If sutures were placed, this will be the time when they will be removed. • At this point after your procedure, we highly recommend starting physical therapy to aid you in the healing process and help you regain full range of motion to the affected joint(s).